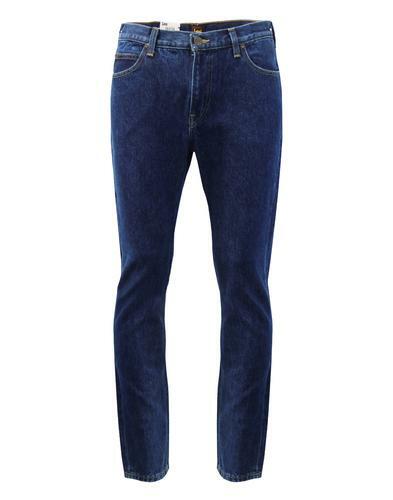 Levi's 512 slim taper denim jeans in Marcel Dark; a mid stonewash blue with slight faded details creating an awesome vintage look. 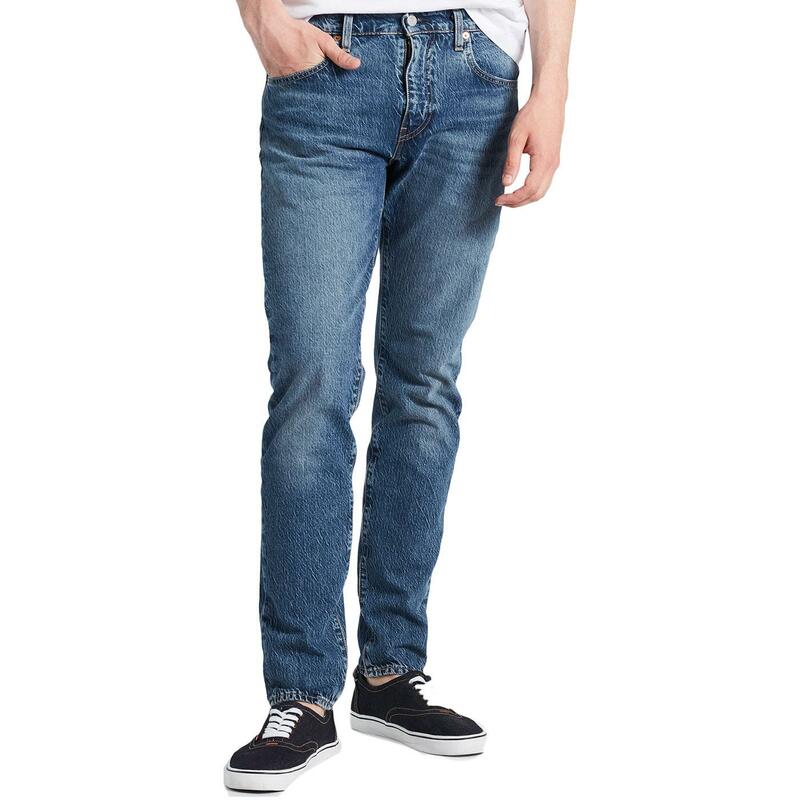 These Levi's 512 slim taper men's jeans are casual, easy to wear and surefire retro classic. 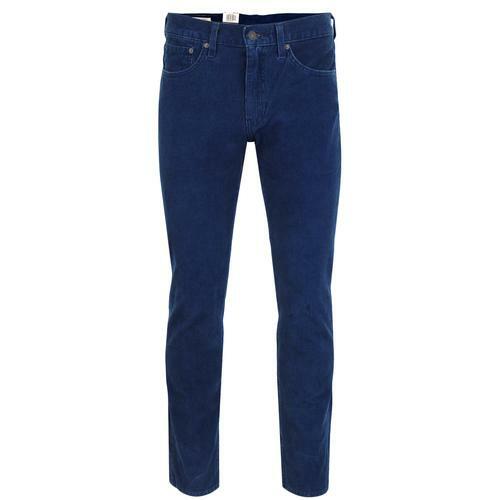 The Levi's 512 is a mid rise style that sits just below the waist, slim through the thigh with a tapered leg. This stylish retro fit is further enhanced by the distressed indie finish of the denim. Cool contrast stitch detail, rivet button fastening and zip fly. The Levi's 512 slim taper fit jean is a traditional 5 pocket western style. 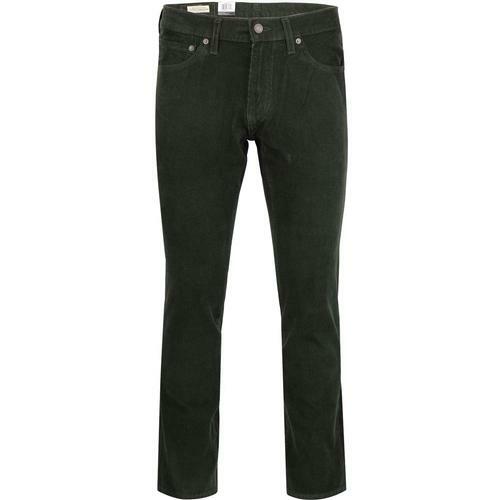 These Levi's 512 slim tapered jeans in Marcel Dark can be worn as turn ups for that classic Mod style. Made from warp stretch denim for extra comfort. Crafted from Tencel Denim. Derived from renewable wood sources, Tencel Denim cellulosic fibers tailor to a sustainable lifestyle that liberates movement with a comfortable, flexible fit. The 'Feel Right' features include: Strength, Botanic Origin, Enhanced Breathability and Sustainable Production. 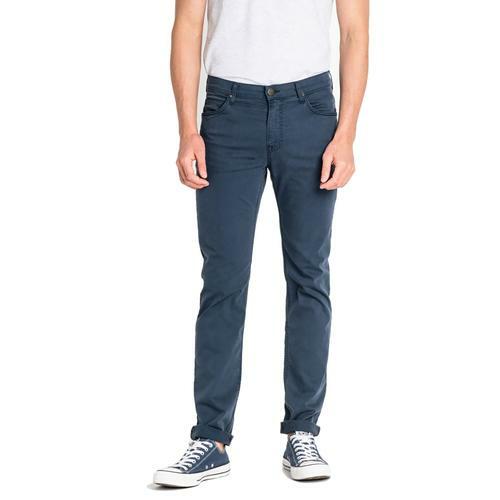 Levi's 512 slim taper fit stretch denim jeans in Marcel Dark. Stonewash blue with slight distressed finish. Stretch denim construction for comfort. 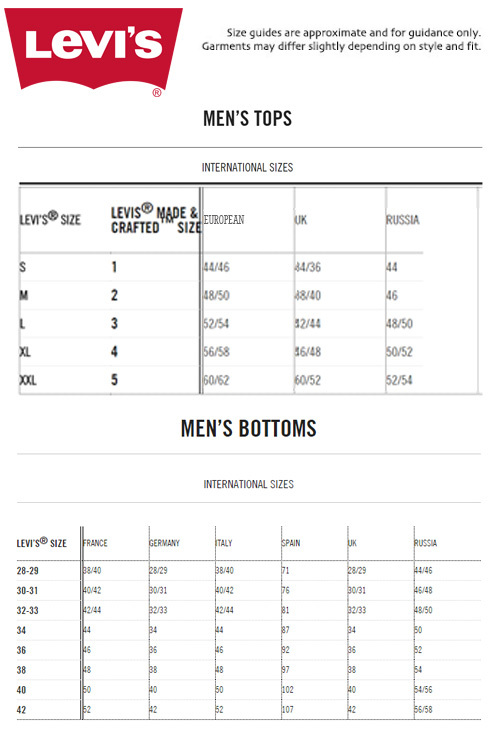 SKU: 28833-0329 Levi's® 512 Slim Taper Fit Jeans. Composition: 74% cotton, 25% lyocell, 1% elastane.